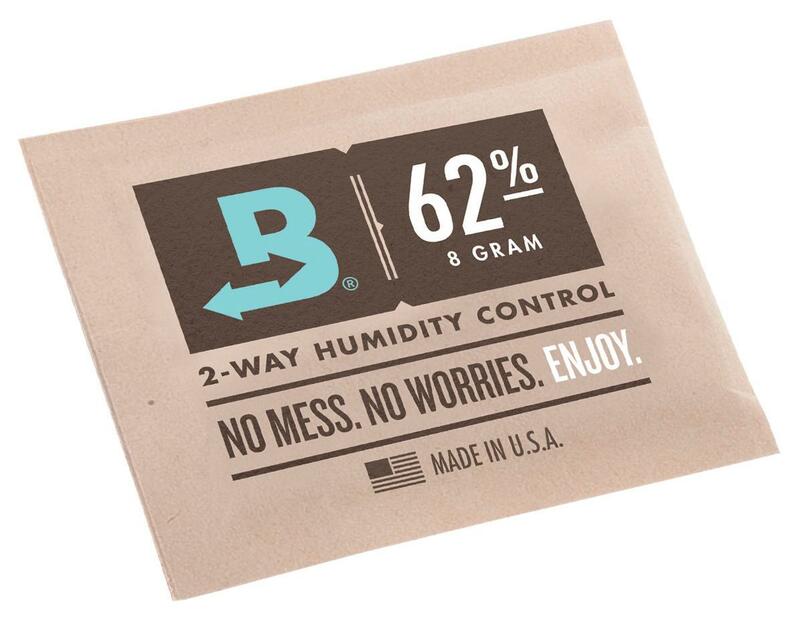 Boveda's patented 62% humidity control packs regulate moisture content, keeping the contents of your containers at the perfect desired level. They don't need any activation or maintenance. 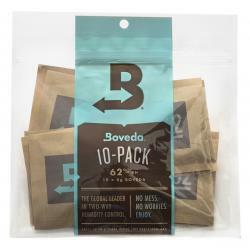 Just place them in an airtight container with your items, and Boveda® technology will do the rest. 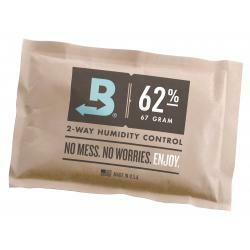 Only Boveda® responds to any atmospheric humidity conditions inside a container by adding or absorbing moisture as needed to maintain the predetermined relative humidity (rH) level of 62%. 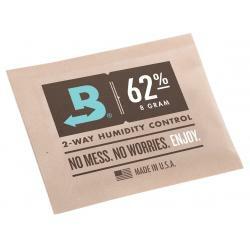 Your material will stay fresh, with stable moisture content, delivering a consistently exquisite experience every time. 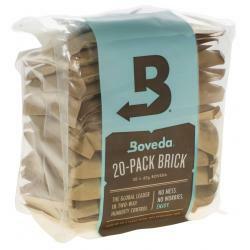 Lasts 2-4 months depending on conditions. 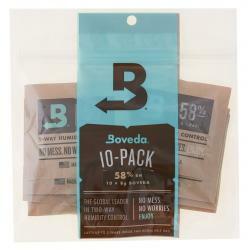 Replace when Boveda® turns rigid.